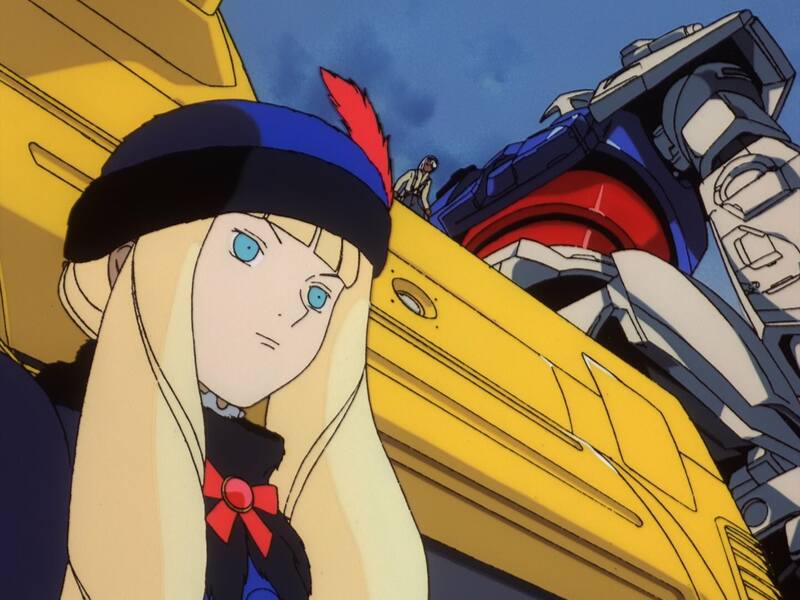 I’ve been collecting Turn A Gundam cels in recent years and have acquired a bit of a collection. Here’s a little post showcasing them! I don’t have timestamps yet for all the cels, but I’m working on it! See the image descriptions for more info. If you’re wondering where I shop, Yahoo auctions is definitely my go-to site. In my experience, if you’re trying to snag rare items, you want to check every day for new listings. Mandarake Auction is another good auction site to keep track of, but their listings are sparse and come-and-go quickly. eBay’s okay, but their cel collection is really thin in comparison. Cel shops at anime conventions (such as Anime Expo) are actually an amazing place to find rare cels. 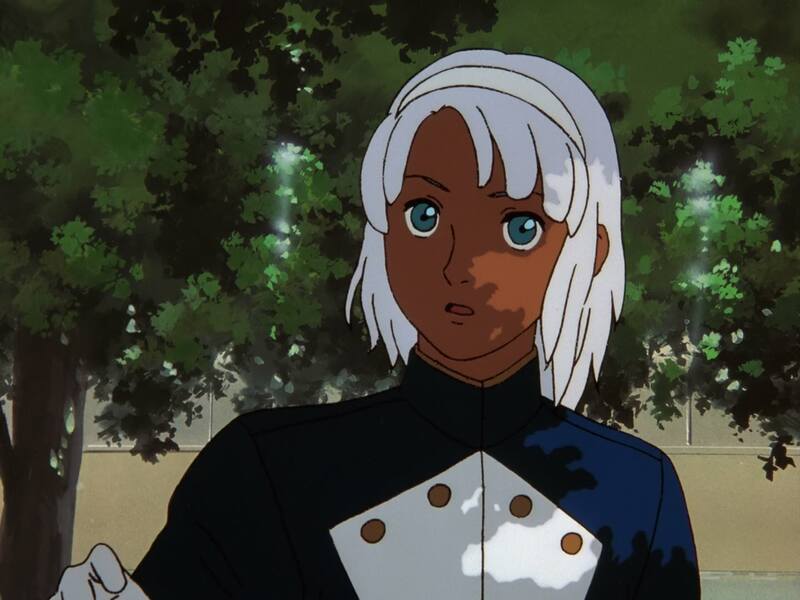 This one’s from episode 2 (@ 9m44s), of Loran in his chauffeur outfit, in his first introduction to Guin Lineford. 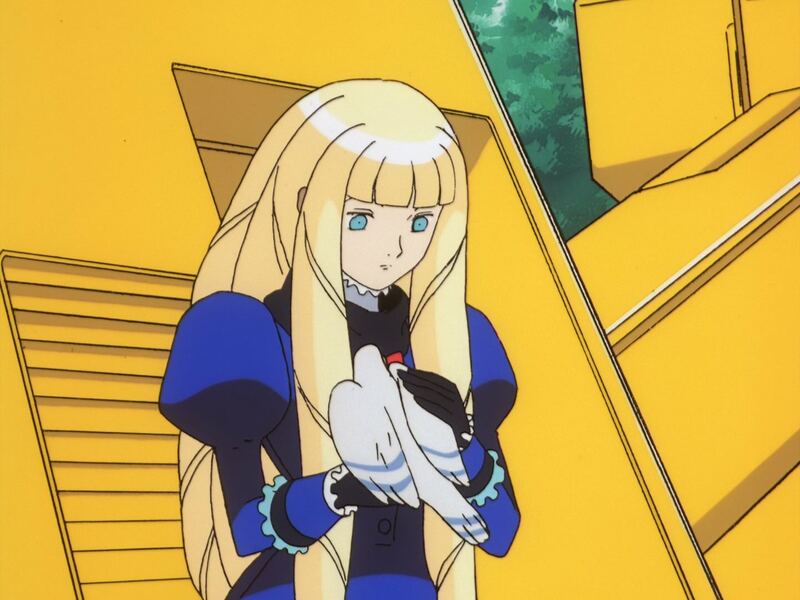 Dianna and pigeon from episode 24 (@ 6m34s). 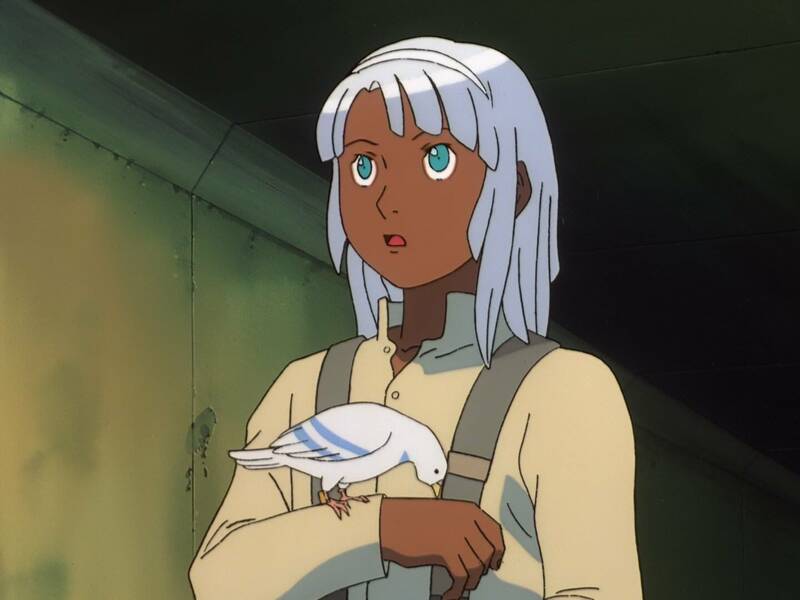 I’ve always liked the various shots of Loran and Dianna holding pigeons, for some reason. A shot of Dianna from episode 24 (@ 10m21s). This one’s one of my favorites, but I haven’t been able to pinpoint what episode it’s from. I’ll be on the lookout during my next rewatch. Another Dianna cel. If you haven’t realized, I like her a lot. Last and certainly not least is this shot from OP2, animated by Atsushi Shigeta, a talented animator whom Syd Mead even praised. This is by far my most valuable cel! Thanks for reading. I plan to slowly continue amassing my collection. I’ll probably post a part 2 sometime in the future!